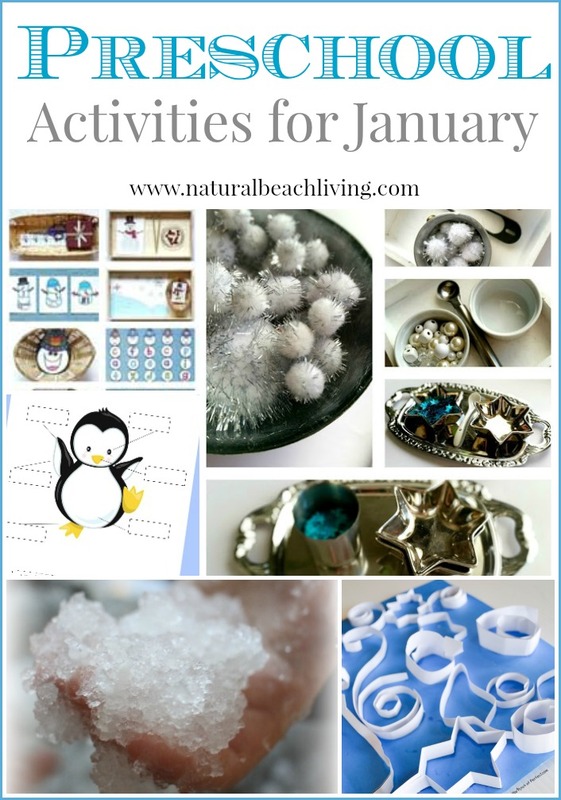 I am loving these Preschool Activities for January. They are perfect if you are interested in Montessori activities, Science, Sensory, Books, Free Printables and Crafts. 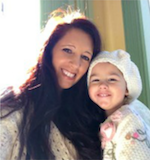 Are you ready for more winter preschool fun? 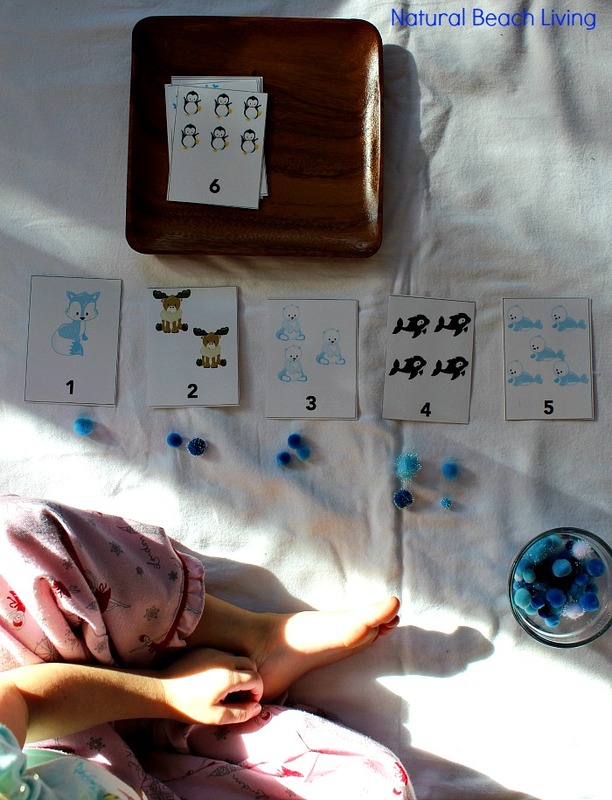 Living Montessori Now shares Free Printables and Montessori-Inspired Activities from 2015. January is for Free Valentine Learning Printables and Montessori-Inspired Valentine Activities. 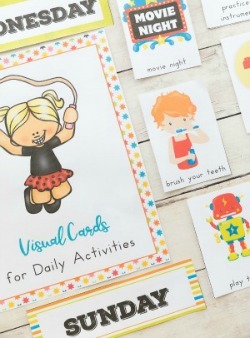 Welcome to Mommyhood shares a beautiful array of toddler and preschool activities for January. These are wonderful January practical life and fine motor trays . Let’s make Easy Fake Snow the perfect Sensory Science for Kids. The Science Kiddo shares their version here. You can check out The Snowy Day Snow Dough fun here. A great Winter Snow Paper Collage makes for a fun preschool craft activity. Thanks to A little Pinch of Perfect for this great idea. Do you have homeschooling questions? Would you love to learn about certain things that could help you with homeschooling? Feel free to leave me a comment, e-mail me or share it on Facebook. So here is the fun part, after checking out the features, click around, visit other’s, and comment below on what you love to see. A little birdie told me comments are the best!! Hi Kimberly, Thanks so much for sharing our winter paper craft!